A-ROSA River Cruises will feature cruises on the Seine for the first time in 2017. The operator will feature routes from Paris along the river Seine with three international departures available for UK agents to book. A four-night Christmas shopping departure is available plus two seven-night cruises that explore Normandy during the summer months. 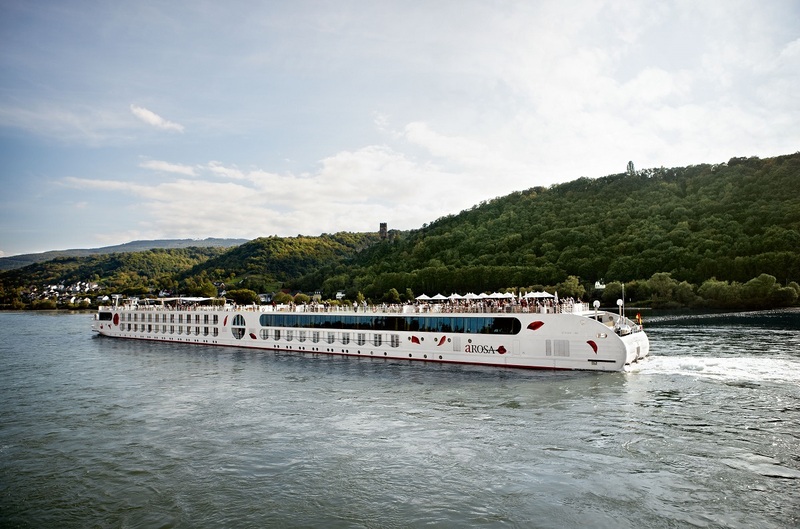 The cruise line’s ship A-ROSA VIVA will be based on the Seine in 2017. The cruise line will continue to promote its family offering where one child can travel for free (2-15 years) for every adult travelling when sharing the same cabin. Starting and finishing in Paris, this cruise explores the area along the Seine from Paris to Caudebec-en-Caux and back. Starting and finishing in Paris, this cruise combines the chance to enjoy the festive markets and attractions along the Seine with the chance to buy some Christmas gifts.